If a divorced wife is entitled for maintenance, there is no reason why a wife who is judicially separated is not entitled for maintenance, the court said. 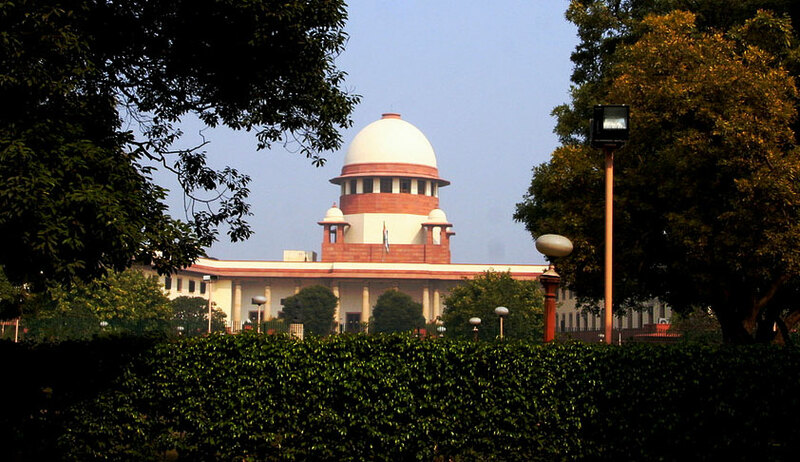 The Supreme Court has observed that a judicially separated wife is also entitled for maintenance. The wife had approached the apex court after the order granting maintenance by the trial court was set aside by Patna High Court. The bench of Justices Madan Lokur and Dipak Gupta was considering a submission put forth on behalf of the husband that there is already a decree of judicial separation and in view of Section 125(4) of the Code of Criminal Procedure, 1973, the wife is not entitled to any maintenance. It added that it does not subscribe to the view of the high court that merely because the trial court has not given a finding that the wife is not able to look after herself, she is not entitled for maintenance. The High Court is required to look into the question whether the petitioner is entitled to maintenance or not and, if so, the quantum of maintenance, the bench said. Remanding the matter to the high court, the bench also asked it to take note of the submission that no maintenance has been paid for the last nine years.